The natural beauty and natural resources of this four-season region nourish a rich, vibrant, and unique environment to live and play. 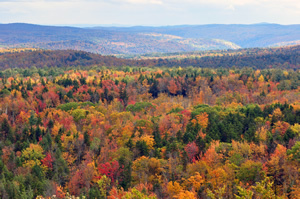 For this reason, real estate in the Mount Snow and Brattleboro areas of Vermont and the countryside surrounding Walpole New Hampshire is some of the most sought after in New England. It is the people who call this part of Southern Vermont and Southern New Hampshire home – diverse in lifestyle, in heritage, in beliefs, and in cultural and artistic expression that nourishes a vibrant sense of community with resident participation and commitment. In any season, New England traditions are alive and well in the Green Mountains and along the banks of the Connecticut River. These communities are involved in a variety of events from winter carnivals, fall foliage festivals, county fairs, church suppers, farmers markets, old fashioned parades, town meetings, music festivals and concerts, art exhibits and more. For more information about our area, please explore the information that is of interest to you or please contact us at Berkley & Veller Greenwood Country Realtors. We know the area and traditions well.